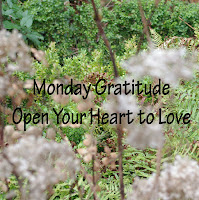 Today for the first time I joining in with the lovely Marie from heartintransit she does a weekly Monday Gratitude Post. I love her blog she is a creative writer and writes in both English and French! My kids were all at school last week - No illnesses and having to look after poorly children! Having the time to make some lovely fabric boxes to put on my new shelves - and it cost me nothing! Meeting some new friends at an Islamic Class I have just joined. Having the time to read my fellow bloggers posts this past week. Having some family time last week - I took the children to the Funfair and they really enjoyed themselves. I learnt another Surah this past week - with help from my 13 year old son. Thank you sister for your message - I do hope inshallah you manage to learn another Surah - I would be happy! How are you Marie - I am so glad I managed to join in with your 'Monday Gratitude' - I have wanted to for a while now. Take Care. Thanks for stopping by - I am glad I got to join in this week! I do try my best to be grateful for even the smallest of things - Being grateful is actually quite hard for many people these days - they take so many things for granted. I wish everyone could be more grateful - life would be much better I think. 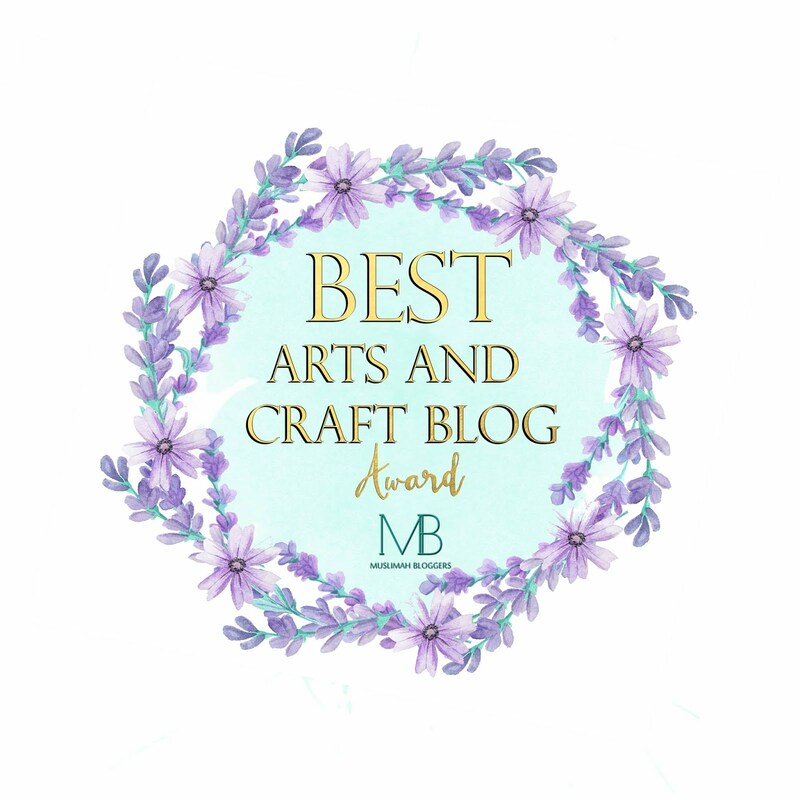 Thank you so much for popping by and following - just been by your blog - I love it!